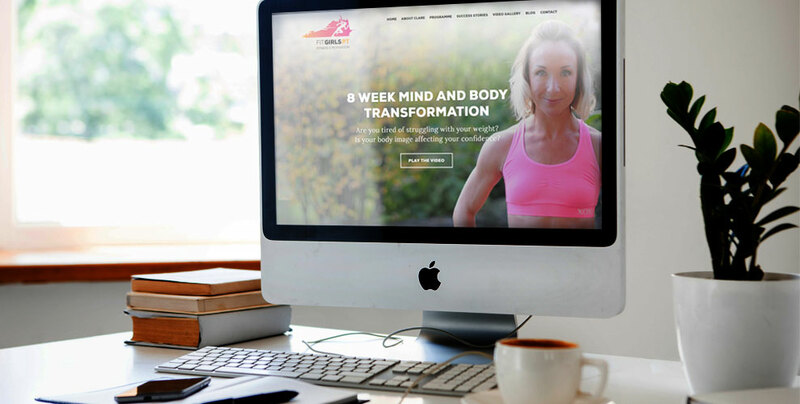 Clare Brown, a Personal Trainer in Bristol, wanted a website to help her launch her new business. We discussed her business plan, looked at her target audience and formulated key goals for the website. Research into what her competitors were doing proved useful and gave us some ideas around the look and feel we were aiming for. The project took 6 weeks from the initial meeting until the site went live. The process involved project milestones such as sign off of wireframes, Photoshop design layouts and the WordPress build itself. The build includes an embedded video which plays in a lightbox overlay, MailChimp and PayPal integration. "I am delighted with the business website that Beccy created for me. Beccy is both very professional and personable - and a pleasure to work with. She listened to my site objective and took the time to understand my target audience. She helped me turn my brief into a live site in a short amount of time. I wouldn’t hesitate to recommend Beccy to anyone who requires a website for their business."